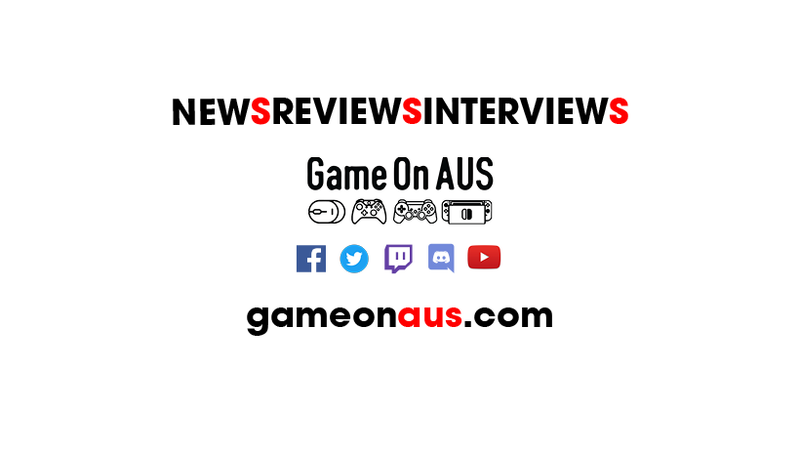 The Game On AUS Podcast Ep 99 is now live! Ep 99 - AfterYay or AfterNay?! Episode 98 of the Game On AUS Podcast, “AfterYay or AfterNay”, is live now on Apple, Android, and Podcastone.com.au!